As the saying goes, all good things must come to an end. For Sierra Nevada, this means replacing their Q1 seasonal, Glissade, with a new offering in 2012. Ruthless Rye IPA, scheduled for a mid-January release will, make its way into 6-packs, 12-packs and be priced in line with other core Sierra Nevada offerings. Brewery spokesperson, Bill Manley, admits that while he personally is sad to see the beer go, it was a tough sell to consumers. The latest IRI data shows that worst selling weeks of 2011 for craft seasonals (U.S. Supermarkets) occurred between January 2nd and January 16th. Ruthless Rye, named for crops ability to withstand harsh winter weather, is something that the brewery had been toying with in their beer camp program. “It’s not a bad beer for us to hang our hat on in terms of a Q1 seasonal,” said Manley. Manley said this choice offers them something different than a Black IPA that many other brewers are gravitating towards. 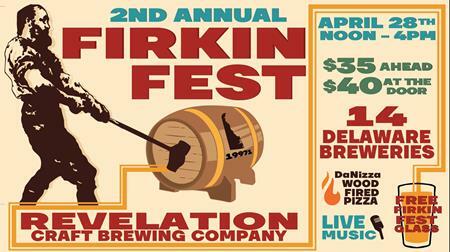 But the new beer isn’t all that’s brewing in Chico. The brewery is currently setting itself up for a packaging shift in 2012 — moving some of their higher ABV offerings into four-packs. The first beer to make its way into the new package is Ovilla Abbey Dubbel. The beer will also be bottled in 375 ml, cork and cage bottles – another first for the brewery. Manley said they haven’t determined a final suggested retail price for the four-packs but did say they will be more than their standard six-packs. 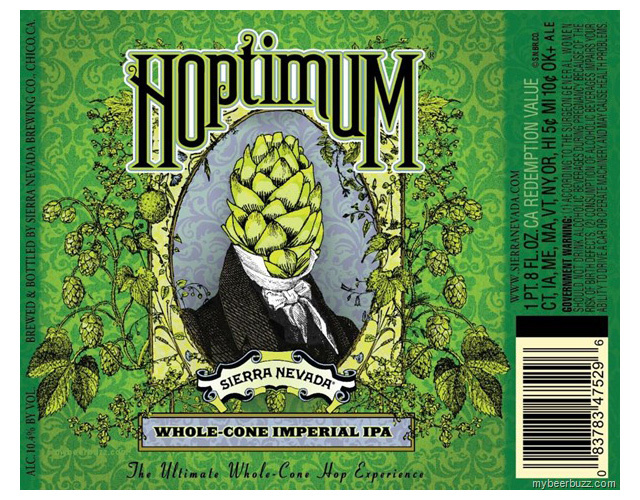 Sierra Nevada will also make the switch from 24 ounce bottles to four-pack 12 ounce offerings of their Hoptimum Double IPA. That beer sold out nationwide in approximately three weeks in 2011. The brewery made just 400 barrels of Hoptimum in 2011. Sierra Nevada is also fine-tuning a recipe for an imperial stout, which Manley confirmed will be released in the fall of next year. The yet-to-be-named beer will check in around 10 percent and also be packed in four-packs. Manley also confirmed that brewery Founder Ken Grossman plans to make a decision on the company’s search for a new East Coast location before the end of the year. That facility will likely be able to support between 300,000 and 500,000 barrels of production annually and cost between $70 and $100 million.